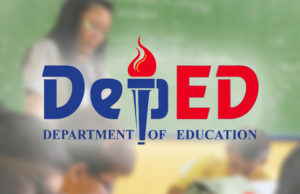 In line with the start of the school year, the Department of Education (DepEd) Region 2 reminded everyone about the agency’s policy and guidelines on collecting fees from students enrolled in public schools. 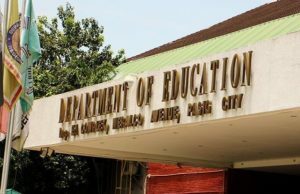 DepEd Assistant Regional Director Arnulfo Balane reiterated that there will be no collection for the entire year for kindergarten to grade four pupils. Meanwhile, there will be no collection during the opening of classes for students in Grade 5 to Senior High School. 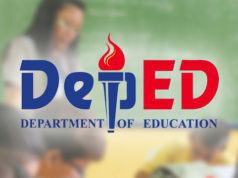 The Region 2 Director stated the policy under DepEd order no. 41 series of 2012 which aims to uplift and provide quality and liberating education. 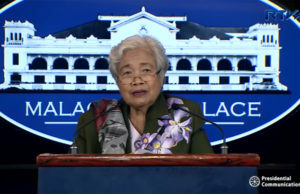 “Hindi puwedeng kung wala kang pera, hindi ka puwedeng mag-aral dahil yun ay constitutional mandate. Siyempre may mga magulang tayo na walang pera, akala nila, ‘hindi ko na lang i-eenroll ang aking anak dahil wala akong pambayad sa miscellaneous fees. Hindi totoo yun ngayon,” Balane said. DepEd 02 Assistant Regional Director Arnulfo Balane (center) speaks with DIOs of the region during “DepEd Dos in Focus” on PIA 02, Wednesday, May 30. He clarified that voluntary collections can be made a month after opening classes, though. 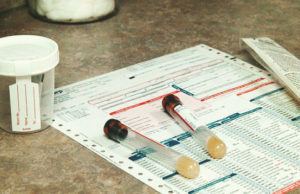 Under the guidelines, authorized contributions include those made for Boy Scouts of the Philippines (BSP), Girl Scouts of the Philippines (GSP), Philippine National Red Cross (PNRC), Anti-TB Fund Drive, Parents-Teachers Association (PTA), and school publication fee. Any exorbitant amount for the PTA contributions should be avoided and can only be collected afer the PTA presents a report the utilization of the previous school year’s collections and their proposed budget with program of activities to the members and the school head/principal. 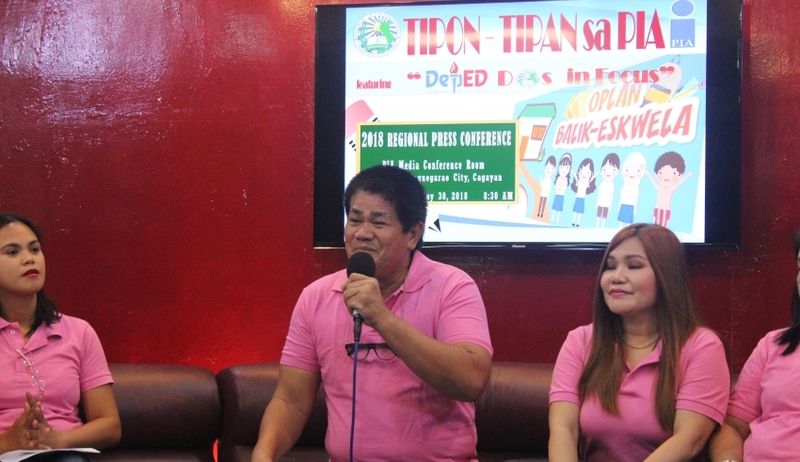 DepEd Information Officer Ferdinand Narciso told parents and other stakeholders to report DepEd officials any malpractice of the schools regarding these collections.